When I bought my ticket to go to Copenhagen, a lot of people asked me “Why? What’s in Copenhagen?” Apparently Denmark isn’t high on the list of places to visit for Americans. But I needed to go. Why? Because last year I fell in love with Danish design. Let’s blame my move to my own apartment. On my quest for every piece of furniture one person may need, I discovered mid-century modern. In part I discovered it through Apartamento Magazine, and in part through random YouTube documentaries. Danish design—particularly mid-century modern design—is very different from the design I grew up seeing in America. Where American homes displayed large plush sofas and heavy furniture, Danish design prided itself in simplicity with comfort. I was obsessed. That’s why I needed to make my trip to Denmark. 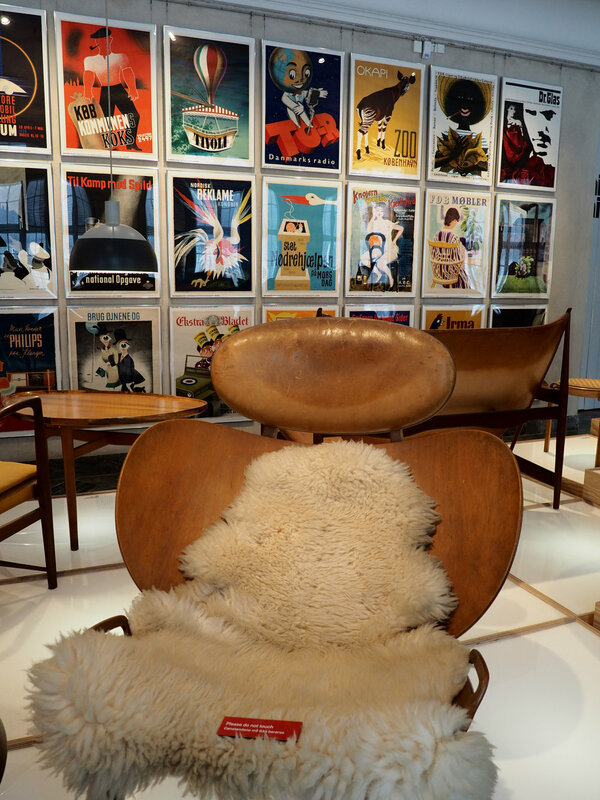 I was going to spend a week soaking in Danish design. If only I could bring back some of the furniture. 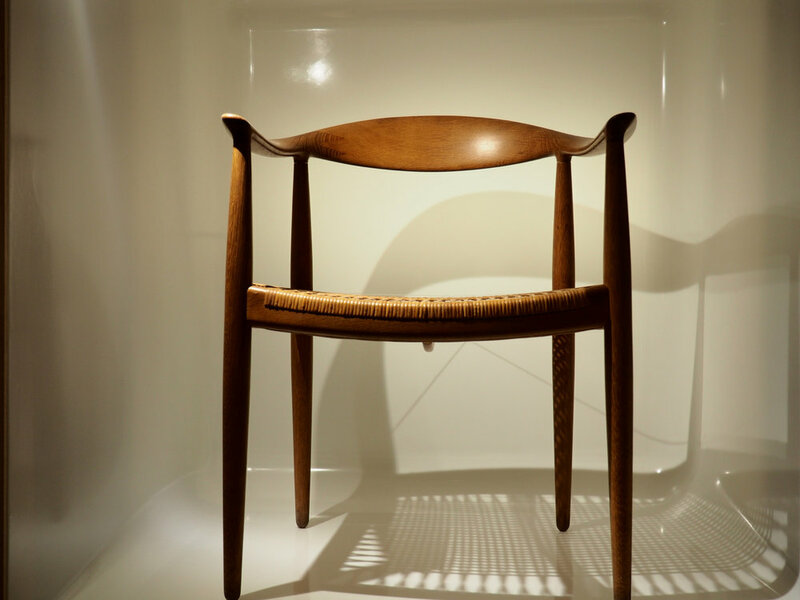 When I went to Copenhagen, the Design Museum of Denmark had an entire exhibit - called "The Danish Chair: An International Love Affair" - dedicated to famous Danish chairs. It was perfect timing on my part, and the museum in its entirety turned out to be my favorite part of my trip to Copenhagen. 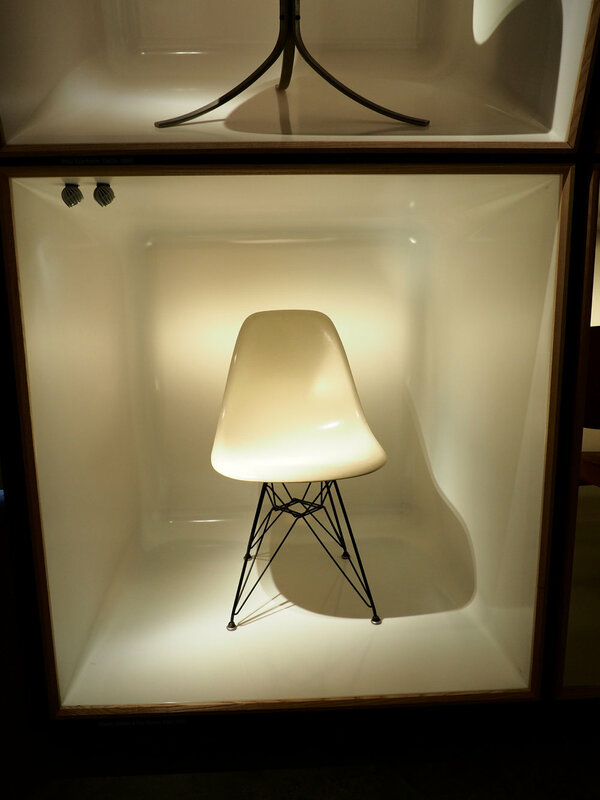 These were only a few of many famous chairs featured in the exhibit. What I learned at the design museum was that passion can help drive you to create and perfect your craft. Whether it is a chair, or a teapot, there are endless ways in which we can reshape the world and objects around us. As we move forward into the future, it's important to acknowledge the work of those before us that helped give us a starting point for something new ahead.